aqua london is dedicating an entire weekend to our tribute to love with tantalising tastes across both aqua nueva and aqua Kyoto. Head Chef Alberto Hernandez’s labour of love is a four-course feast of Spanish delicacies with dishes including Seared scallops with black ink rice parcels and ‘San Sebastian’ style crab, Matured rib eye Galician beef with confit piquillos and potato gratin and a delicate Valentines cake made from Champagne mousse with edible gold almonds and raspberries. 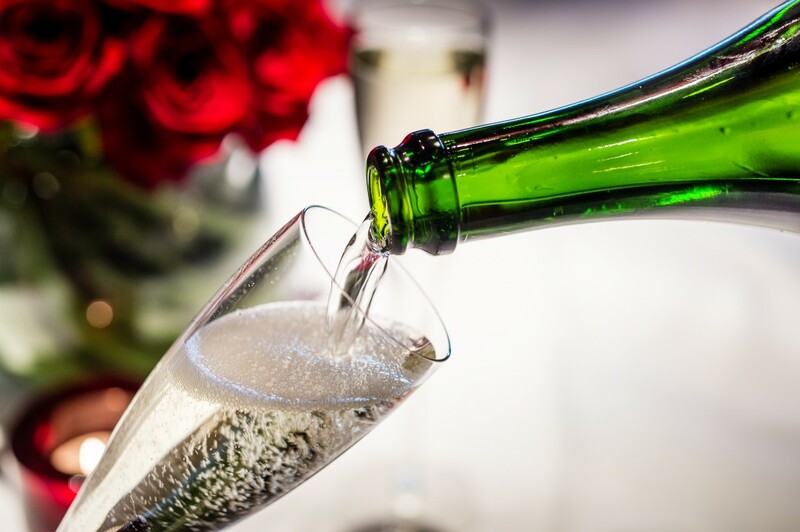 Available in aqua nueva on both Saturday the 13th and Sunday the 14th of February, you can enjoy a romantic four-course meal with complementary glass of Veuve Clicquot champagne for £80 per person. In aqua kyoto Head Chef Paul Greening shares his adoration of delicate flavours with a refreshing alternative; presenting a carefully-composed selection of Japanese dishes including his signature plate Black cod with yuzu curd and tonburi as well as a delicate Lobster and scallop maki sushi roll. Finish your meal with a decadent Chocolate dome with raspberry sorbet; a fitting bold and beautiful finale to Valentine’s 2016. The evening of Saturday 13th February our bespoke, four course Valentine’s Day menu, including a glass of Veuve Clicquot champagne, will be available and on Sunday the 14th February the Valentine’s set menu takes centre stage between 5.30pm – 8pm, the perfect way to celebrate the Valentine’s weekend. On Saturday evening we are delighted to welcome traditional silhouette artist, The Roving Artist who will provide guests in both restaurants with a unique memento of their romantic evening to take home. To book your table at aqua nueva or aqua kyoto, click here to visit the About Us page.